Although BAFTA (British Academy of Film and Television Arts) is better known for giving awards to movies, they also honour the best video games of the previous year in an annual ceremony. And this year’s British Academy Games Awards, which took place in London, certainly had more than one surprise in store. 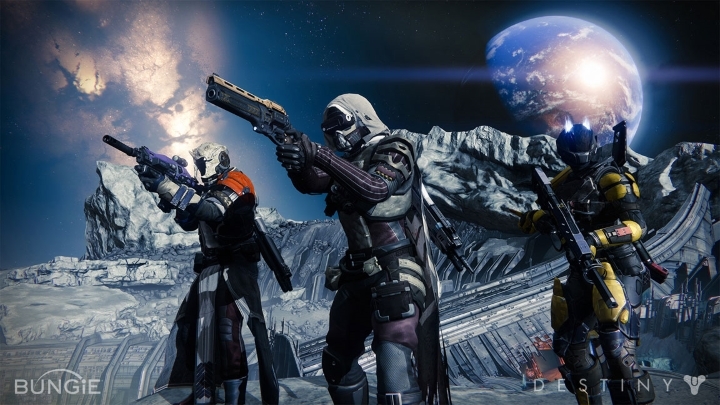 Here follow this year’s video game BAFTA winners and commentary. 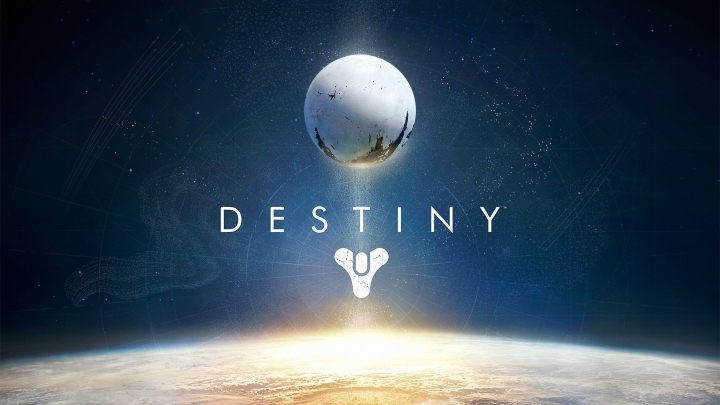 Many gamers expressed disbelief when it was announced that Destiny, the first person shooter by developer Bungie (creators of the Halo series) had won the coveted Best Game award at BAFTA 2015. 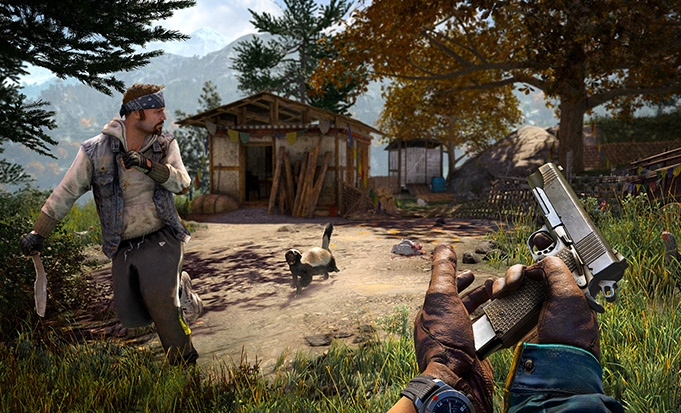 The game has been criticized for featuring a flimsy plot, weak characters and a sparsely populated world. And taking into account that the gunplay is exciting enough at first but gets repetitive soon, and Destiny does not feel like a particularly worthy contender for Game of the Year. 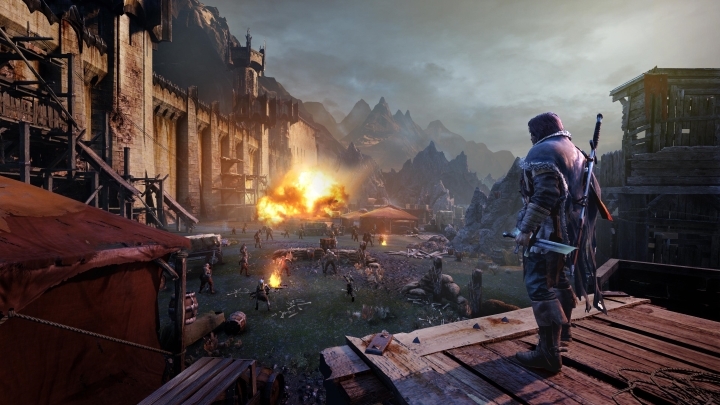 The likes of Shadow of Mordor and Dragon Age: Inquisition (which was named GOTY by most major sites last year) were better all-round packages, and Mordor with its original story set in the Lord of the Rings universe and exciting combat was definitely a strong contender. And the fact that Destiny did not win the multiplayer category, despite it being heavily touted as a multiplayer game by Bungie, makes its win in the Best Game category all the more puzzling. It is clear that Shadow of Mordor was definitely a candidate for Best Game, given how great it’s combat and Nemesis system were. Its Nemesis system, which allowed enemies to level up when they beat player, was a cool gameplay innovation and its original story set in the Lord of the Rings universe made it one of last year’s best games. But it has to settle for the Game Design award, which it obviously deserves, given how innovative the Nemesis system was. Also a special mention should go to nominee Alien: Isolation, as its clever use of AI made the Alien such a clever hunter and the game a truly chilling experience. It is clear that video games these days are becoming more and more cinematic, so it is not surprising to see a “Performer” category in the BAFTA awards. Actually, it is not surprising at all considering that BAFTA also gives awards to movies, and that the BAFTA movie awards are third in importance behind the Academy Awards and Golden Globes. And some of the video game nominees this year featured big name actors like Kevin Spacey who did motion capture acting as well as voice work in the latest Call of Duty. 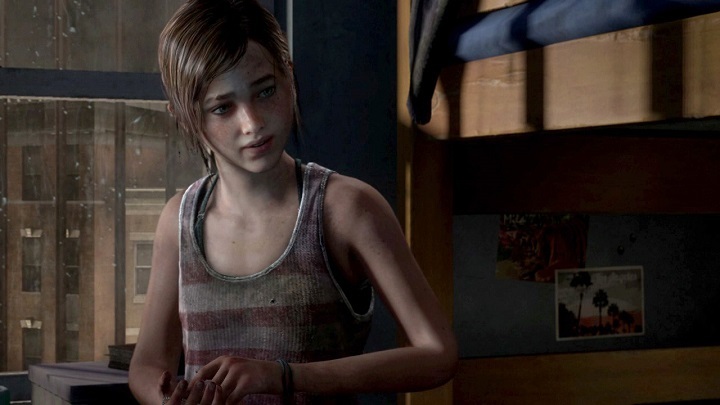 But big-name actor Spacey did not bag the award, as it was voice actress Ashley Johnson who won for her voice work in The Last of Us: Left Behind. “I’m so proud I got to play a strong female character who isn’t sexualised, or a damsel in distress, or even the opposite of that”, she said in her acceptance speech. She concluded with the line “live long and prosper”, honouring Leonard Nimoy of Star Trek fame, who passed away this year.